If you have attracted this course to you, it is because you are ready to claim the most profound gift of all. A constant, unapologetic, concrete confidence and connection that only exists between YOU, YOURSELF & GOD. 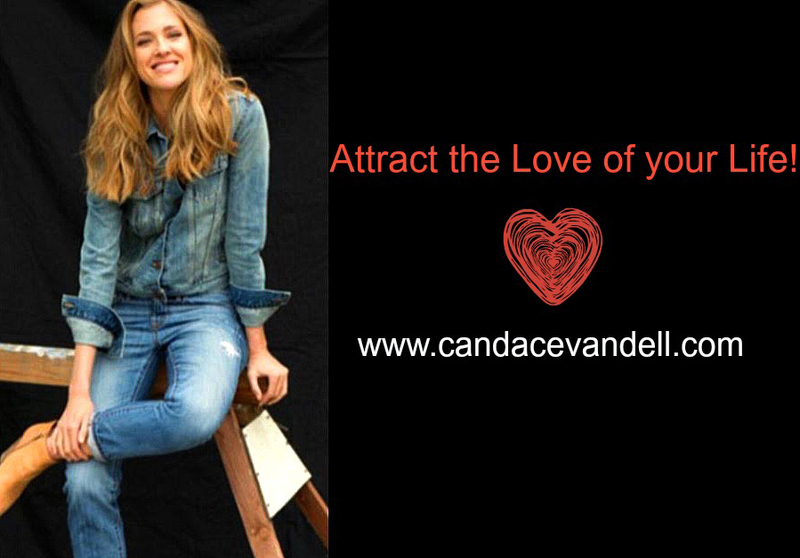 CLICK HERE to Join Candace in SELF LOVE! When we undo our societal conditioning, negative patterns, limiting beliefs and perfectionistic ideals we reclaim our TRUE SELF! Now that you have started to reclaim your power, understand your true self and vision, you will start to see a ripple effect in your environment. Everything you are surrounded by shifts as you shift. You have come into the awareness of healthy boundaries and emotional intelligence. Your connection to your higher power is blossoming and you get to experience less stress and more peace. This program is only 6 weeks, a cliff note version of what is to come. As you start applying these practices and principles your inner and outer world will become solid and bright. I am excited for your journey and look forward to connecting with you. 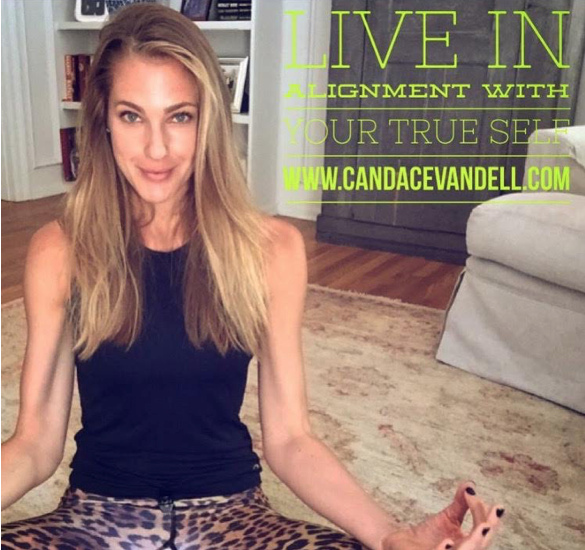 JOIN CANDACE IN SOUL LAB TO JUMPSTART YOUR JOURNEY WITHIN! 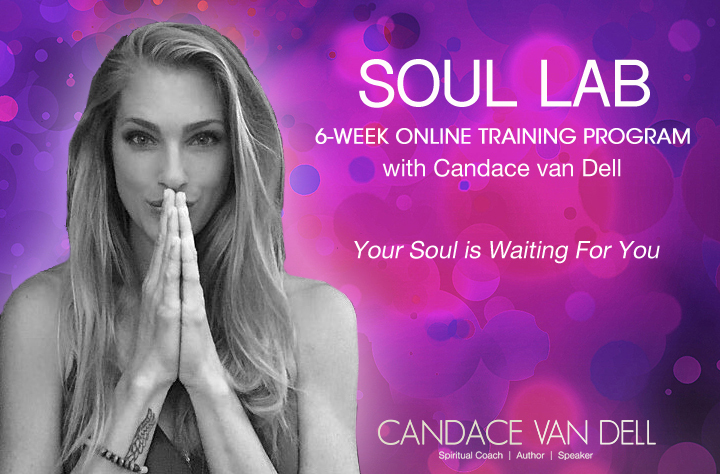 CLICK HERE to Join Candace in SOUL LAB! A 4-week one-on-one workshop (via Skype) that focuses on the knowing that Unconditional Love is your Truth. We live in a conditional world and there are conditions put on 4 very important aspects of who we are. When this occurs we loose touch with our authenticity, our True Self. When we are not being loved or not loving ourselves for who we Authentically are we act in ways that do not reflect our True Self. Therefore we cannot attract a sense of inner or outer well-being because our connection is compromised. True Self for your Health!!! The Truth Room Workbook will be included along with other gifts along the way. CLICK HERE if you are interested in learning more about The Truth Workshop. When our inner and outer worlds do not match, we cannot be in a state of well-being. When our thoughts and words are not in alignment with who we TRULY are we experience confusion, uncertainty, imbalance and even illness within our minds and bodies as well as our environment. We feel stress in our lives because we are not seeing the TRUTH of our situation. Candace is gifted in reading energy and aligning her clients with a deep inner awareness of their own Truth. CLICK HERE if you need more information about this 30-minute Energy Assessment via Skype and Get Aligned! Did you know that ALL of our relationships are a direct reflection of our relationship to our TRUE SELVES? Those parts of yourself that are running the show and you are not even aware of? That is the unconscious part of yourself that you have not yet integrated. Your shadow as I like to call it was created when you were really young. Society sets us up well to make it in the world but often times we learn to disconnect from our own inner guidance system when we feel there are things about us that are not accepted or loved for who we TRULY are. The key to attracting TRUE LOVE is to love your TRUE SELF. We search for the “IDEAL” mate because we have only learned to love the “IDEAL” parts of ourselves. We are conditional with ourselves and attract others who love us conditionally as well. Once we get REALLY honest with ourselves and upgrade our belief system, we naturally reconnect with that inner wisdom that has been there all along. We no longer need to attract partners who will highlight the parts of us that get revealed so that they can be healed. Your first step to finding true love is to truly find your TRUE SELF. CLICK HERE if you need more information about the Attracting Love Workshop. 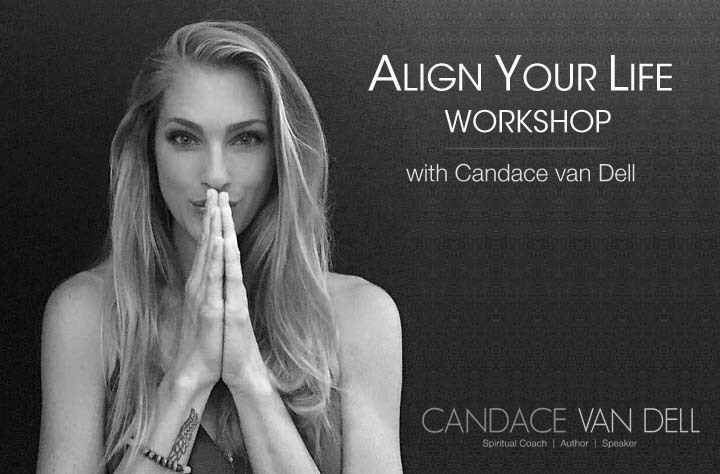 This 3-day workshop (via Skype) is one hour each day for three days. You will learn how to navigate the anatomy of your soul. Your emotions are the souls GPS and many of us are very confused by what our emotions mean or are trying to tell us about a big division, our career or even ourselves. Join me on this exploration of your Soul’s true purpose! 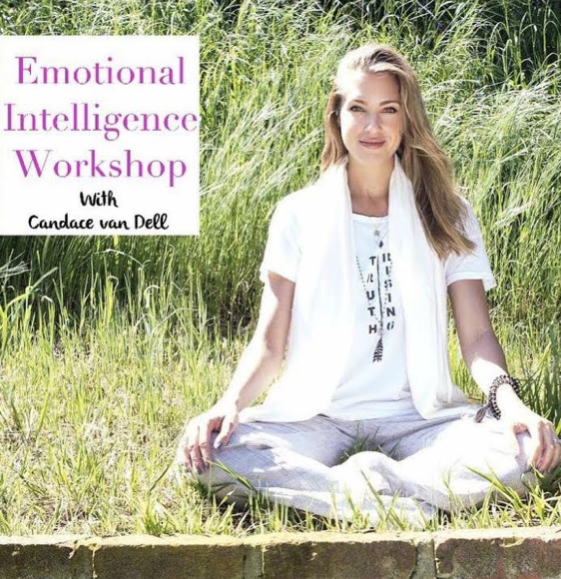 CLICK HERE if you need more information about the Emotional Intelligence Workshop. If you would like to create instant CHANGE in your life and clear these patterns right away, join me for this super fun and interactive hour! CLICK HERE if you need more information about the Eradicate Unwanted Patterns For the Last Time Workshop. 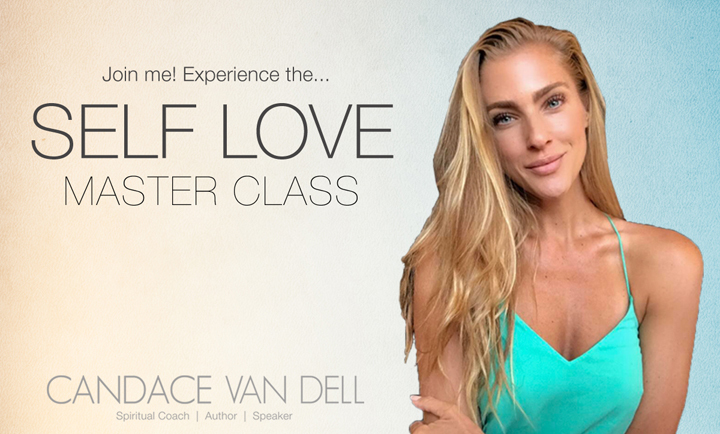 Join my TRUE SELF workshop (via Skype) right in the comfort of your own home! In this one hour workshop, we will explore the ways your life is not flowing and get you to the place of Harmony! When we are in alignment with who we TRULY are, we are in balance with everything that is! CLICK HERE if you need more information about the True Self Workshop.